Love Dr McKinzie & Jan! Dr McKinzie is so knowledgeable & kind. I feel better than I have in years. Highly recommend. Dr. McKinzie is a knowledgeable and caring Chiropractor. He has been treating my daughter and i for over 10 years. He has helped me feel younger and stay active. Excellent chiropractic services, specializing in orthospinology. Dr. McKenzie and his staff are the best in the Tyler TX area. I could not be happier with the treatment I receive, and best of all, IT WORKS! We highly recommend McKenzie Chiropractic and Nutrition! Great service; great advice. Dr. McKinzie has helped solve many physical issues both with adjustments and supplements. I drive back an hour (one way) & have for over 10 years for this awesome chiropractor. Works me in when I’m in a bind & isn’t one of those chiropractors that give them a bad name. HIGHLY RECOMMENDED! Very knowledgeable, patient and professional. Office wait is nearly nonexistent and Jan is great! 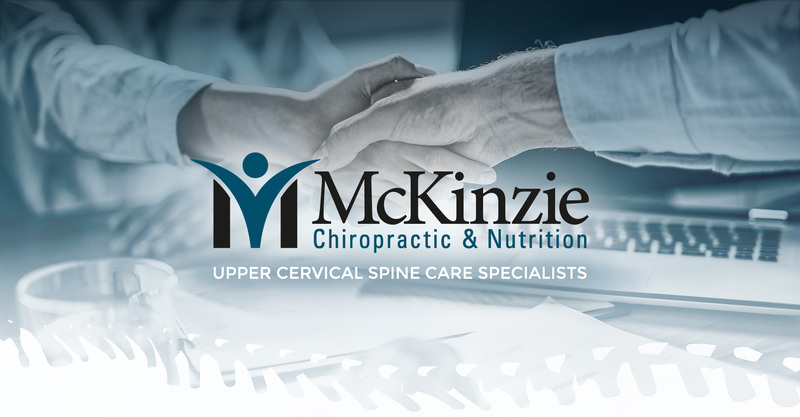 I'm excited to have found Dr. Mckinzie and look forward to the continued care he offers for my neck and pain relief! I first visited McKinzie Chiropractic & Nutrition over a year ago. I had hurt my back and could barely walk. I called and they got me in right away, set up xrays and adjusted me twice that day! Since then I have been a regular patient and have been almost entirely pain free! Before my first visit I had never been to a chiropractor before and didn't know what to expect. Dr. McKinzie took the time to go over my xrays with me and explained what was wrong and what the treatment would be. 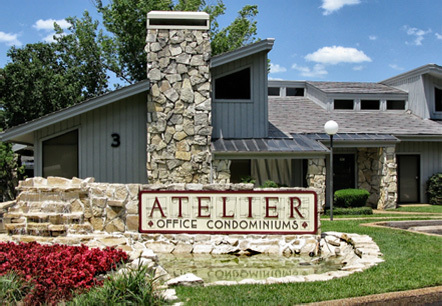 The staff is always friendly and the office is always clean & neat. Thank you Dr. McKinzie for getting me back on my feet! Always agreeable to see me on short notice when I get to Tyler. Love that about Dr. McKinzie. And I always feel better after a visit.